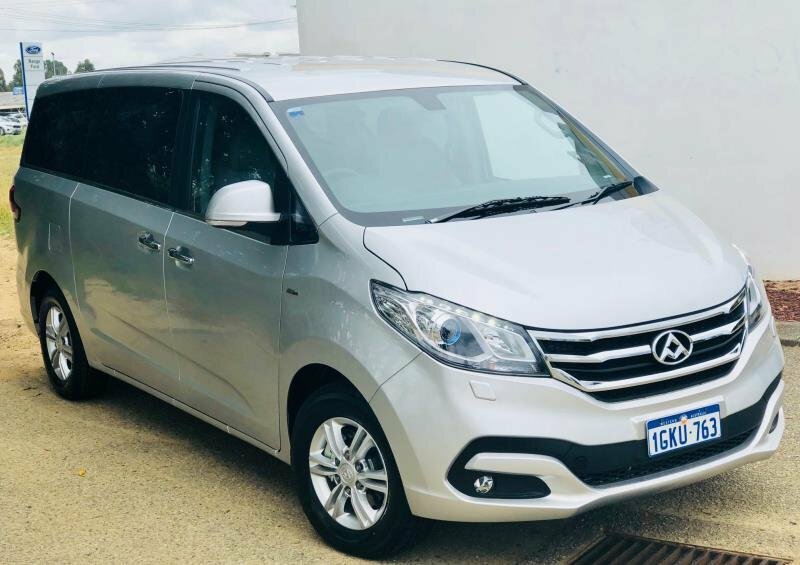 The newly released G10 People Mover is a fully equipped van and is ready to take you, your family and friends on your next adventure . 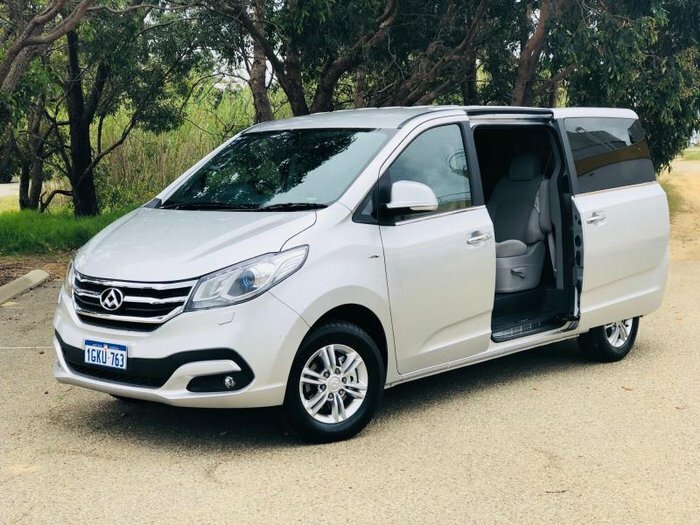 With it's economical 2.0L Turbo charged Petrol Engine pushing out 165KW of power theand is the best way to get from A to B and thats in a G!! 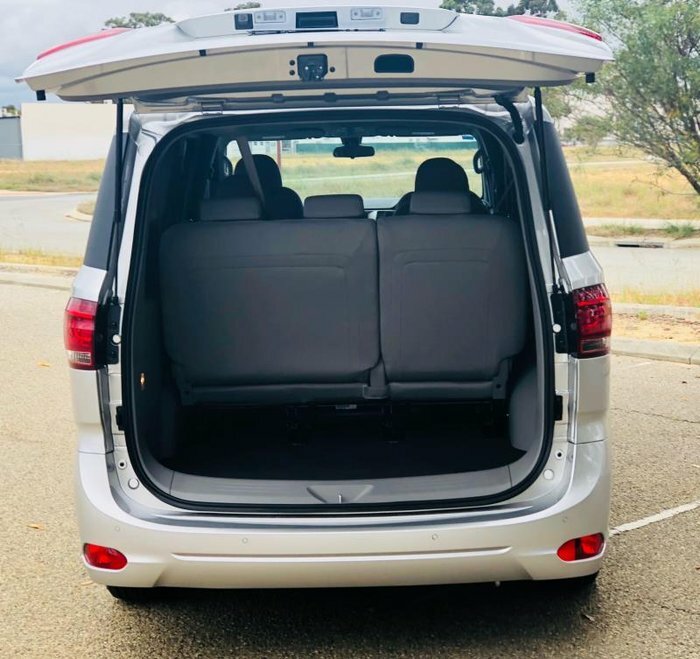 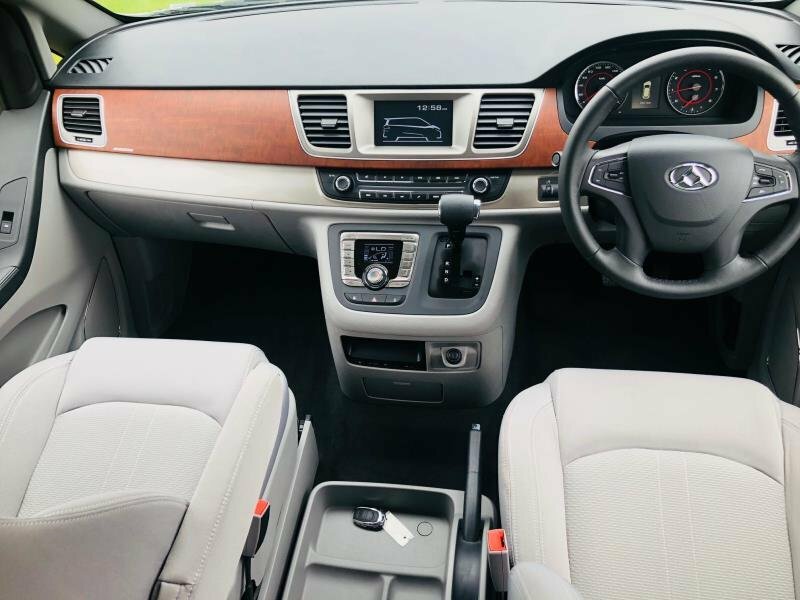 Fitted with Reverse camera and sensors, cruise control, air conditioning, Bluetooth phone and audio, rain sensing wipers, front and rear fog lamps, heated power side mirrors and dual sliding doors for your conviance. 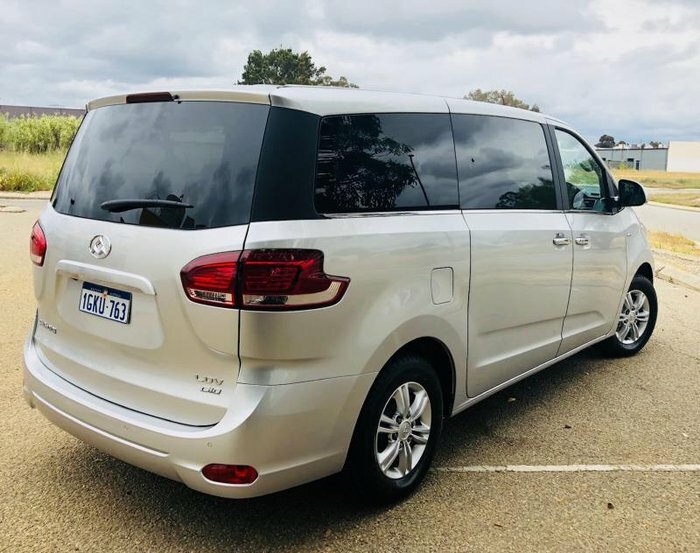 Comes with a 3 year/100,000km warranty & roadside assist (whichever occurs first) the G10 is one that should be in the mix.